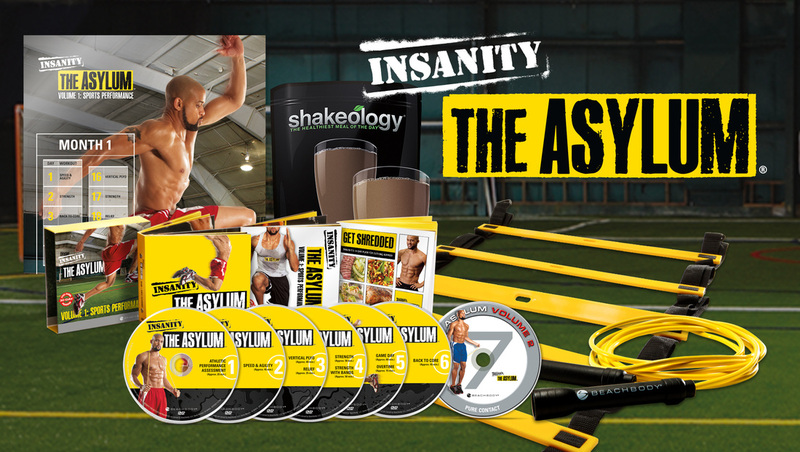 speed, agility, strength, and intensity in every workout. 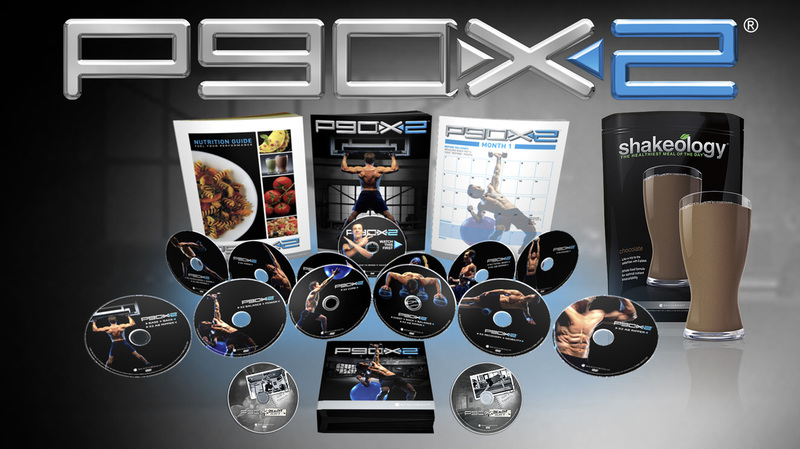 ™ P90X2 is the next wave in applied science for body transformation. P90X2’s 12 new workouts will help you train like an athlete —ultimately, it will help your body to become stronger and more agile in almost every activity you undertake. And it’ll help you get into amazing shape. The Fuel Your Performance Nutrition Guide includes several customizable options, including new Vegan and Grain-Free options. And of course, master trainer Tony Horton is back to inspire you to Bring It! again. The only thing standing between you and the results you want is TIME. That’s why Shaun T experimented for the last year to design a program that delivers the same kind of results you’d expect from an hour long workout, in under 30 minutes. FOCUS T25 is a 10-week program split into 2 cycles—ALPHA and BETA—which each last 5 weeks. Shaun’s pulled out all the rest, so you get everything you need, nothing you don’t. The result is FOCUS T25—and the name implies the intent: If you focus your intensity for 25 minutes, and you do it 5 days a week, you WILL get results. rat, Body Beast will deliver results beyond what you imagined possible. • Increases in resistance, power, tempo, and volume lead to greater muscle gain and fast results. • The Body Beast Eating Plan helps you increase in size, maintain new muscle growth, and cut up to be in competition shape. • Four new extreme supplements specifically designed to enhance growth and performance. Body Beast is the first training regimen designed to get BIG results in the comfort of your home. You don’t need to join a gym, hire a spotter, or have an Olympic weight lifting set. With dumbbells, the correct nutrition, and the desire to work hard, Body Beast will help you pack on lean muscle, without the complications and risks of steroids or growth hormones. And the best part is, Sagi Kalev will motivate and inspire you, as he has done for countless professional bodybuilders over the last few decades. you spike your speed, coordination, agility, strength, and power to an elite athlete level. transformation program that will help rip, shred, and lean you out for unparalleled results. Blending dynamic martial arts–inspired training with High Intensity Interval Training (HIIT), LES MILLS COMBAT pushes your body far beyond where it’s ever been before. You’ll punch, kick, and strike your way to the biggest adrenaline rush—and your best body ever—in just 60 days! a high-octane workout program based on the immensely popular BODYCOMBAT® gym classes taught in 80 countries around the world, with expert trainers, charttopping music—and muscle-shredding results. 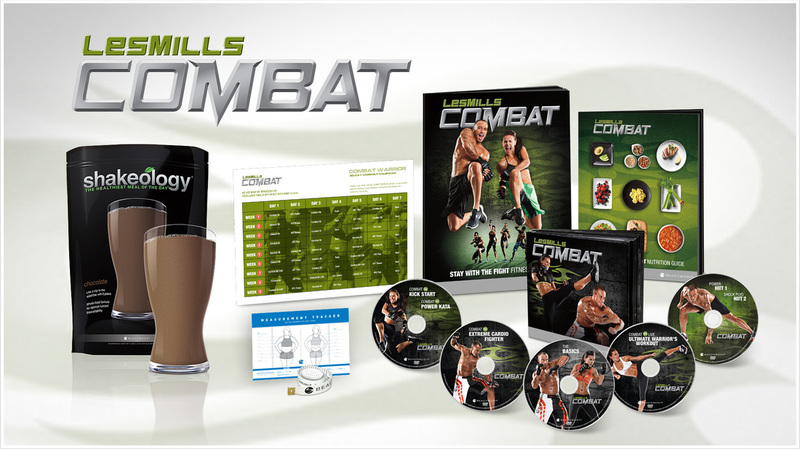 Now for the first time, LES MILLS COMBAT is available for home use. 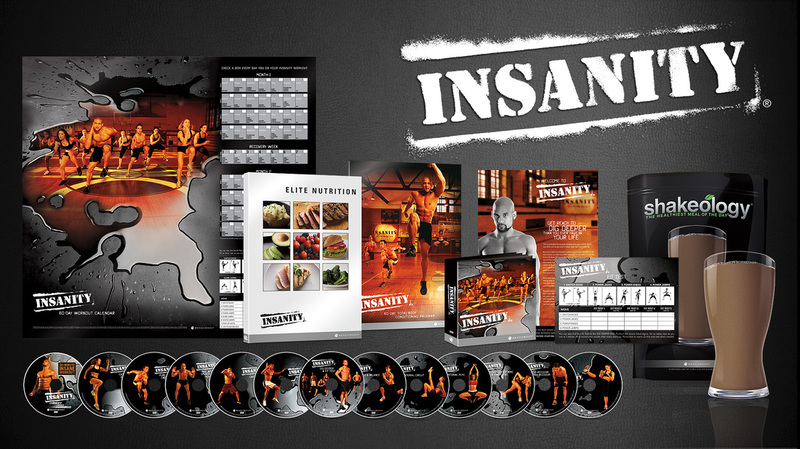 intense workout ever put on DVD. Fitness expert Shaun T drew on his collegiate track and field training, plus his subsequent years of experience as an elite trainer, to create a program that takes total-body conditioning to an extreme level.